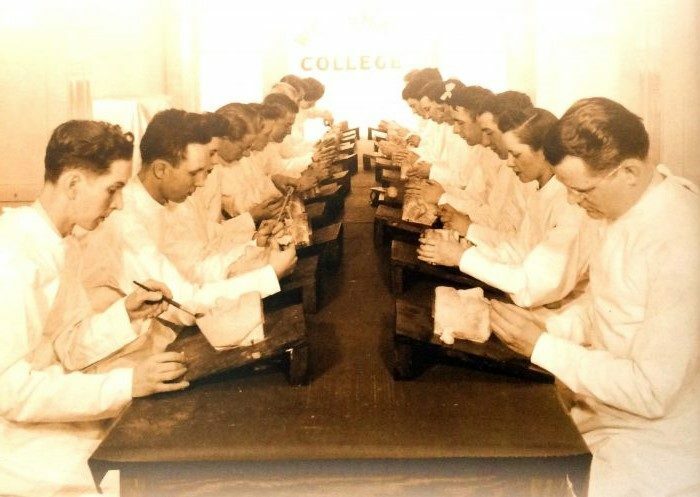 Worsham College of Mortuary Science was founded by Professor Albert Worsham on March 17, 1911, as the Worsham College of Embalming. Professor Worsham was born in 1868, near Connorsville, Indiana, where he worked and trained at a variety of medical schools and hospitals. In 1902, he made the acquaintance of Dr. Carl Barnes, founder and owner of the Barnes School of Anatomy & Embalming in Chicago. 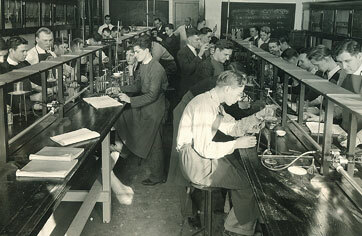 Professor Worsham soon became intrigued with anatomy and in 1902, enrolled at the Barnes College. 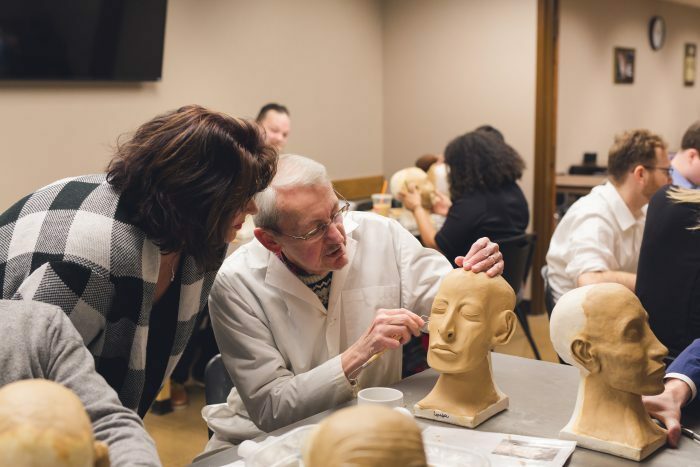 Upon graduation, Professor Worsham joined the faculty of the Barnes College where he taught for nine years, before founding one of the oldest colleges of mortuary science in existence today. 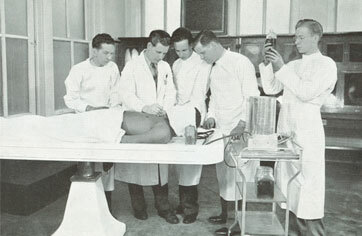 Until his death on September 25, 1939, Worsham committed himself to selecting as his faculty, well-qualified professionals who, along with Professor Worsham, placed a great emphasis upon practical experience supported by scientific training. After Professor Worsham died, his wife Laura made plans to carry out their wishes to have the college continue in the hands of their faculty. Seven members of the staff, all physicians, purchased the College, and changed its name to Worsham College of Mortuary Science. For the next 26 years, Worsham College operated under the combined efforts of the new owners, all of whom instructed in various capacities. In 1961, attorneys Erwin Greenberg and James Spangler, assumed the administrative duties of the College. They operated the College until 1979, when Bruno Bak, a faculty member since his graduation from Worsham in 1947, became President. Mr. Bak together with Joan Tomczak-Bak, who served in the capacity as Registrar since 1967, moved the College to the northern suburbs of Chicago. 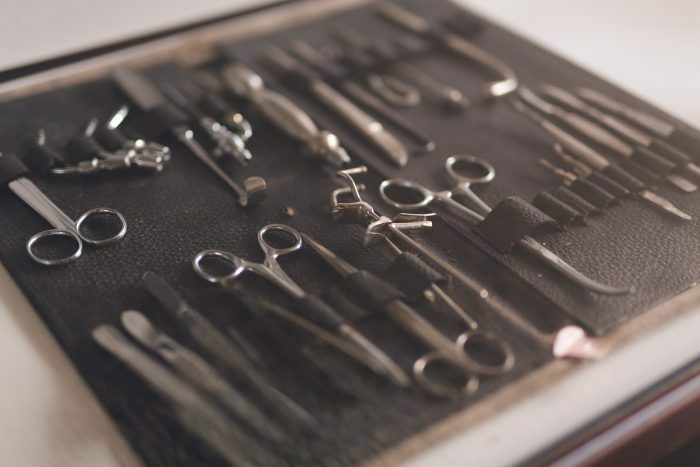 Today’s mission is to insure that Worsham College of Mortuary Science grows and evolves, meeting the ever-changing needs of the funeral service profession. By the use of modern technology, having a faculty that is largely practicing funeral directors and the resources of national and local organizations we are best equipped to train, educate and prepare funeral directors for both the funeral arrangement conference and also the preparatory room. The funeral industry is constantly evolving and Worsham prides itself as adapting the classroom to meet the needs of the the 21st century.